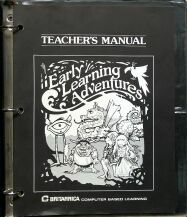 In collaboration with Britannica (the Encyclopaedia publishers), Sierra released this special package to be used in the classroom. 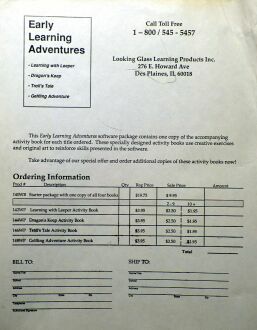 Aside from the teacher's manual, it also included workbooks for the students, one for each game, and various other pieces. 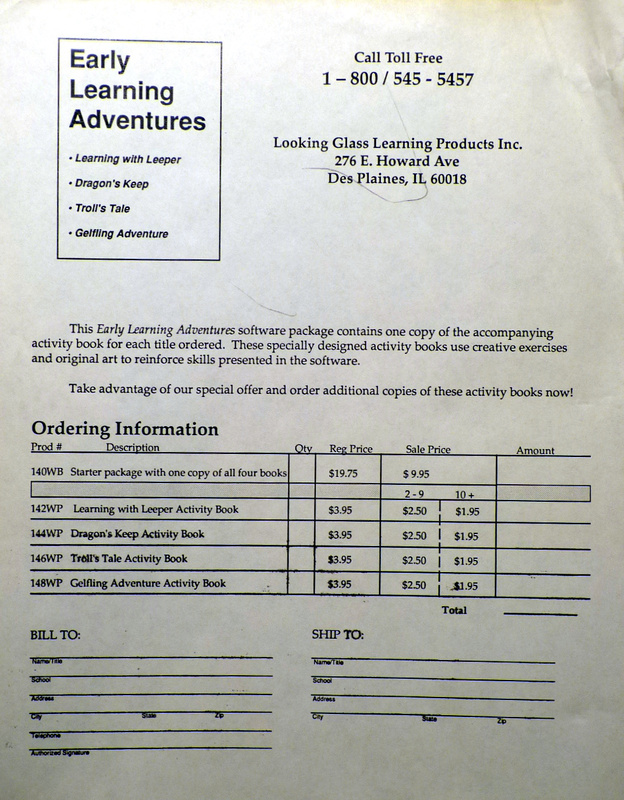 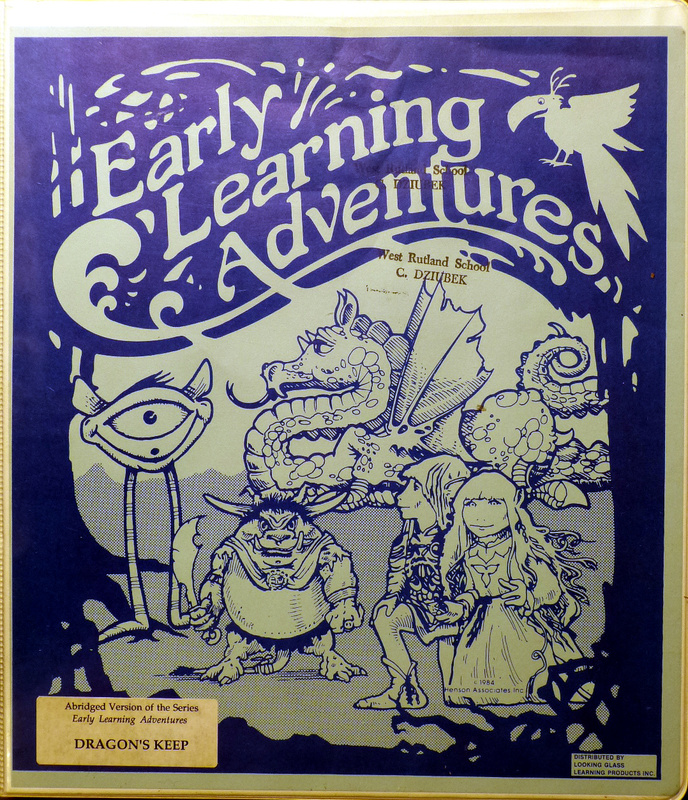 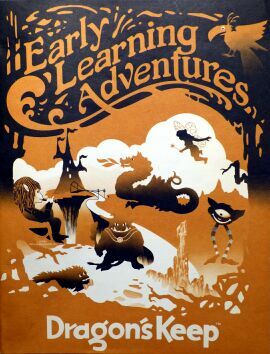 The games included were, in increasing order of difficulty: Learning with Leeper, Dragon's Keep, Troll's Tale, and Gelfling Adventure. 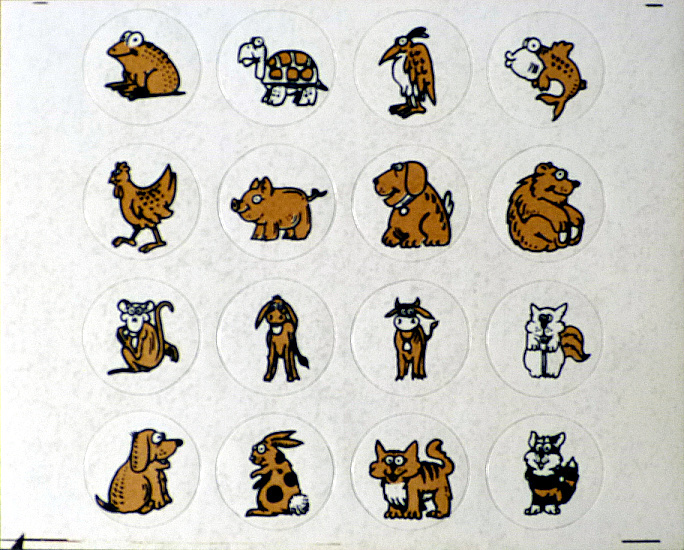 For obvious reasons, these are extremely hard to find today.